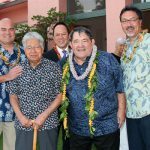 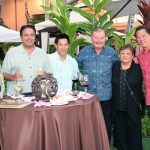 The Pauahi Foundation and Kamehameha Schools recognized Jan Dill KSK’61 as the 2016 Order of Ke Aliʻi Pauahi Award recipient at a gala held at the Royal Hawaiian Hotel on October 12, 2016. 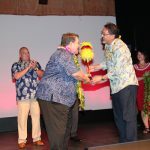 Jan was selected for his years of dedicated service to helping communities locally, as well as abroad. 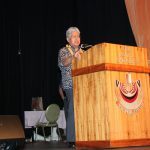 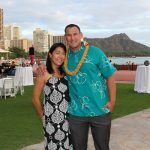 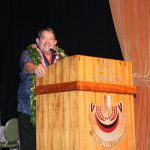 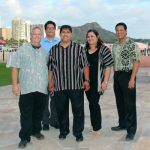 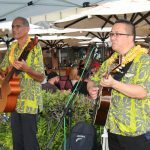 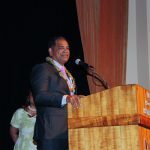 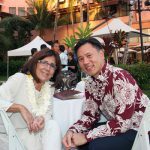 He is the co-founder of Partners in Development Foundation (PIDF), a non-profit committed to assisting Native Hawaiian children and families using Hawaiian values and perspectives. 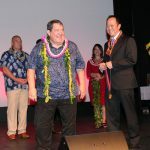 This was the first time in the award’s 60-year history that a gala was held to honor a recipient. 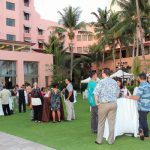 In total, the gala grossed over $200,000 with net proceeds to be distributed to partner organizations dedicated to improving early childhood education across Hawaiʻi. 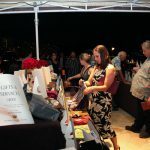 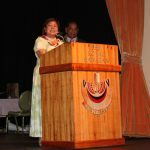 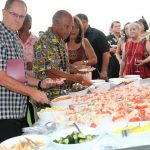 In addition to a pūpū spread and three-course dinner service, the gala included an auction with over 160 items. 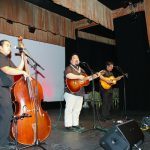 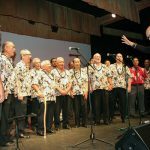 In addition, the event included entertainment from the Kamehameha Schools Alumni Association Choir, Nā Hōkū Hanohano award winners Hōkū Zuttermeister and Chad Takatsugi KSK’95, as well as an impromptu performance by Robert Cazimero KSK’67 who was there as a guest. 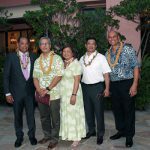 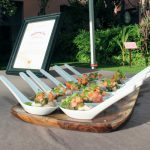 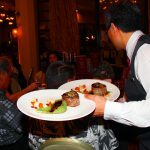 The 2017 Order of Ke Ali‘i Pauahi gala is set for October 12, 2017 at the Royal Hawaiian Hotel. 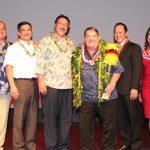 For information on the award or how you can become a sponsor, please contact Lani Ka‘a‘a at (808) 534-3966 or email jikaaa@ksbe.edu.